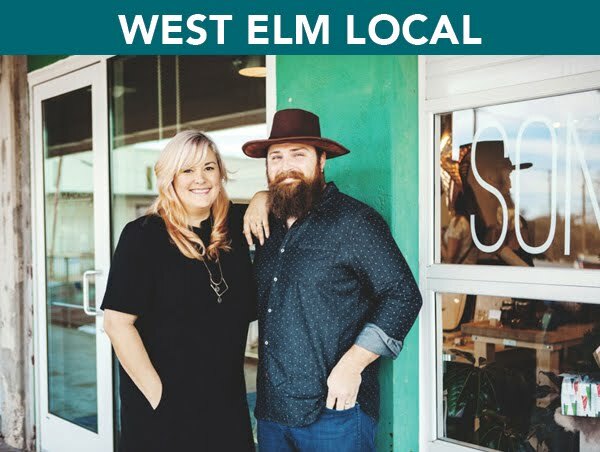 We were thrilled when West Elm called and asked to do a little studio visit and interview as part of their LOCAL Texas series. 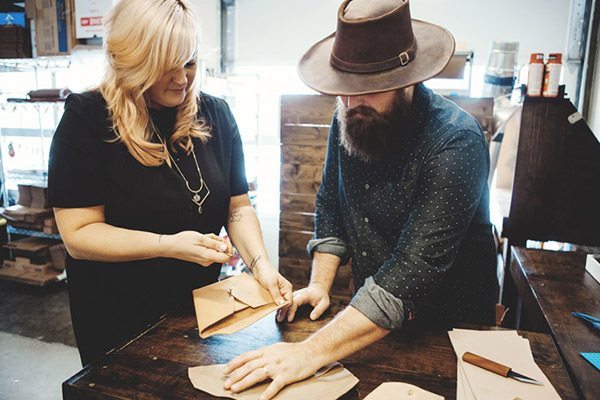 We love all things made by hand and when big companies like West Elm take an interest in spreading the local reach just a little bit further. Check out the full tour and interview up on the West Elm blog! 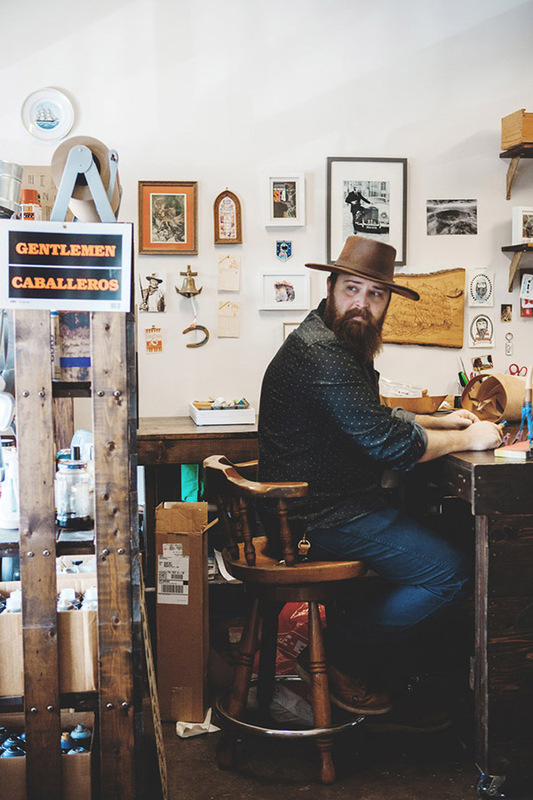 While you're there, be sure to check out all the other makers!